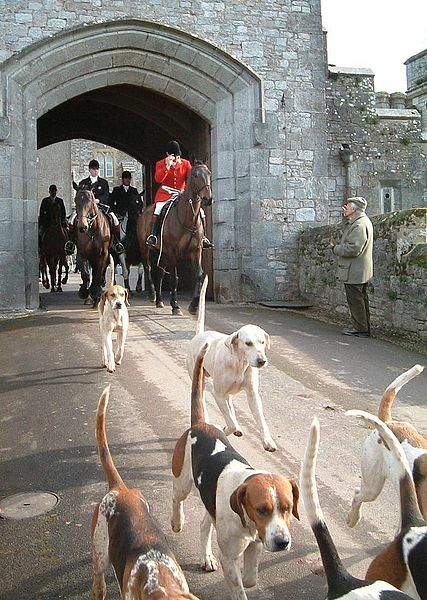 Australia to re-introduce Knighthoods, Lords and Barons: will create jobs helping rich people go fox-hunting. “We’re getting things done faster than a catholic priest with an altar boy,” the PM said. “The roll-outs of Lords and Barons won’t be like Labor’s NBN. We intend to have a Lord in every city and two Barons in every municipality by the end of the month. “Lords will be people of impeccable credentials,” said the PM. “Oil industry entrepreneurs who exposed climate change fraud, journalists who have exposed fake aborigines, and manufacturers of the suppositories of all wisdom. The Institute of Public Affairs has estimated the new honors system could create 2.6 million new jobs in its first twelve months.